Wearing the right clothes to the gym can make a huge difference in the quality of your workout. When battling with poor fitting shorts, it's hard to concentrate on handling your weights effectively and safely. 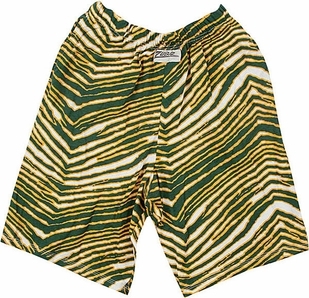 When on the lookout for men's workout shorts, don't settle for second best. 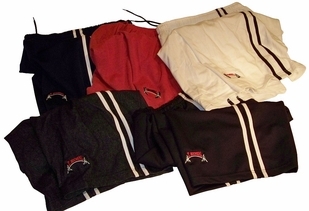 We'll ship your shorts right to your home, so you can tackle your next workout in style and comfort. 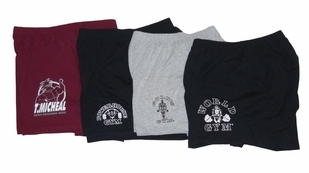 A key component to finding the right workout clothes is choosing the right men's workout shorts. 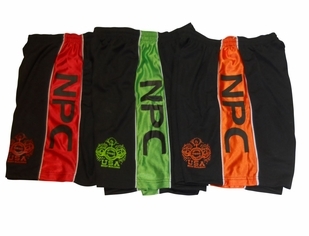 We offer a variety of styles and colors to fit every personality and need. 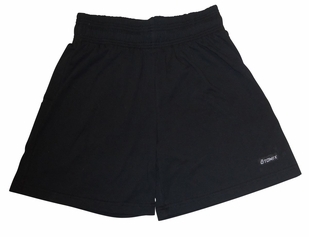 Jogging/ Running/ Sports: If you are looking for a high-quality pair of workout shorts, then the T. Micheal basic workout shorts are a great option. 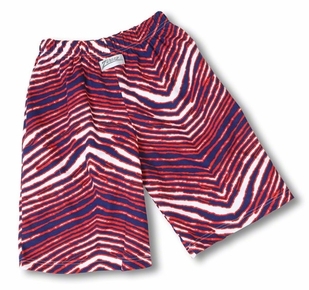 These cotton shorts are designed to handle intense workouts including running and jogging. 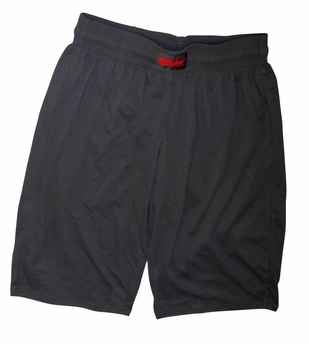 With an elastic waistband and three-inch inseam, you'll be comfortable and covered no matter what workout you do. If you want a pair that's longer and works well with sports, then the T-Micheal workout athletic shorts are the perfect choice. 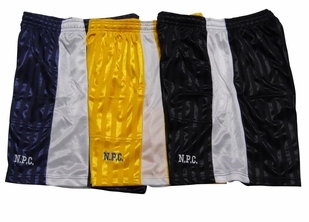 With a 10-inch inseam, drawstring waistband and deep side-pockets, they are ideal for hitting the gym for a quick jog or heading out to the basketball court. 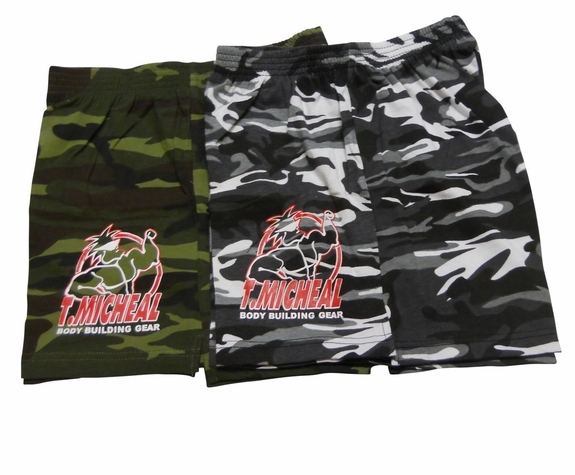 Weightlifting: Strength Training: If you are looking for a pair of breathable shorts that stand up during intense strength training routines, then you'll love T. Micheal workout shorts. 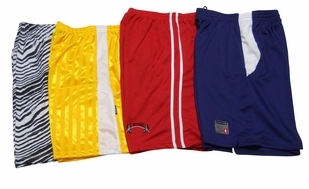 These jersey shorts are designed to take moisture away from your body and provide a comfortable workout. 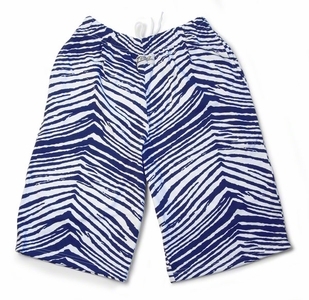 You'll move freely and can adjust the drawstring waistline for the perfect fit. 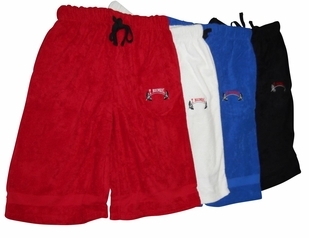 If you want to get a good boxing workout in, then check out the comfortable basic gym shorts. 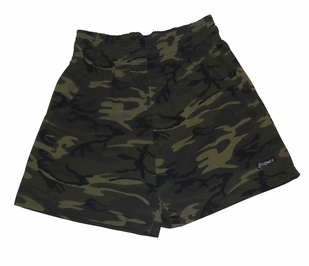 Made from cotton with a shorter 3-inch inseam, you'll have freedom of movement, and get the right support for an intense battle. 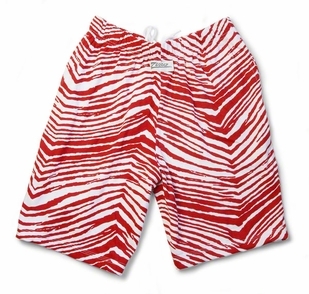 Style: Just because you are headed to the gym for an intense workout doesn't mean you can't have flair. 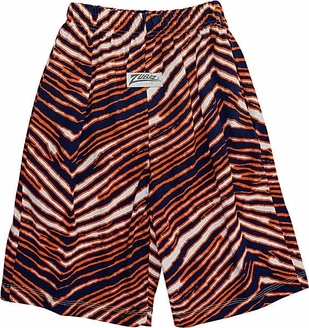 The popular Zubaz shorts are making a flashy comeback. Made from cotton and polyester, you'll have the perfect material to tackle a hard workout and turn heads when you walk into the gym. 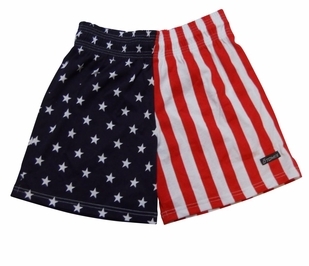 The side pockets and drawstring provide the perfect mix of fit and convenience. 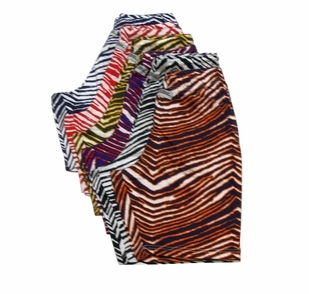 These bold shorts come in a variety of sizes from small to 2XL and in several colors of zebra pattern.